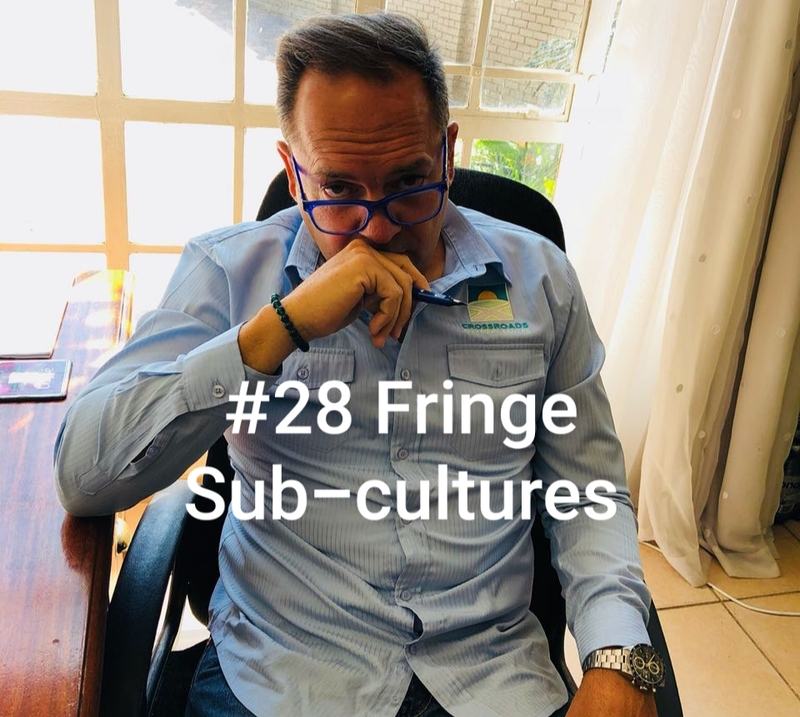 There are always going to be Fringe Sub-cultures and if we pay any attention, it would seem they are an imminent threat. Politics and extremism are always a hot topic if we look at how many news channels there are! Not forgetting that in our country, to get a license to broadcast, there are a minimum number of mandatory news hours required. Extremism, whether it be political; financial or social all have a grounding in spirituality. What that connection is though, is hard to define. There seem to be two schools of thought. One, the system is corrupt and needs to be replaced or destroyed. The other is that people are to be blamed and they need to be gotten rid of or replaced. 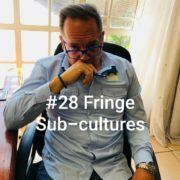 Add to this the reasons why people tend to join fringe sub-cultures is another story. Perhaps the solution is much simpler than we think. I hope this episode will shed a bit of light on where the real answers lie.